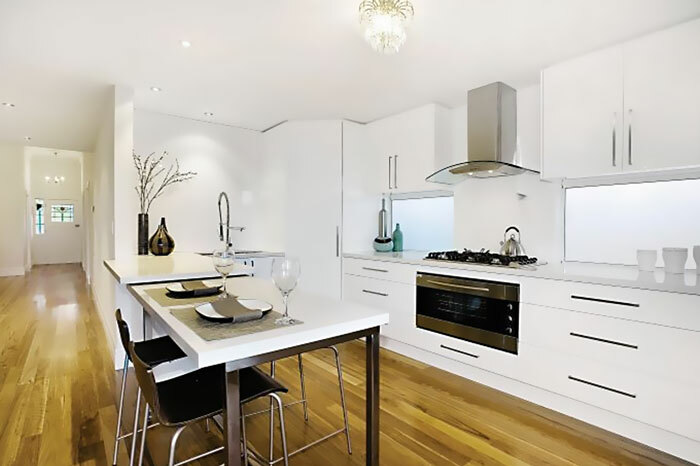 Grandview Kitchens are the place to go for amazing kitchen ranges for your kitchen makeover. We design, build and install your kitchen – all in one place. With Grandview, know that your project is being built by people who understand exactly what your dream is. 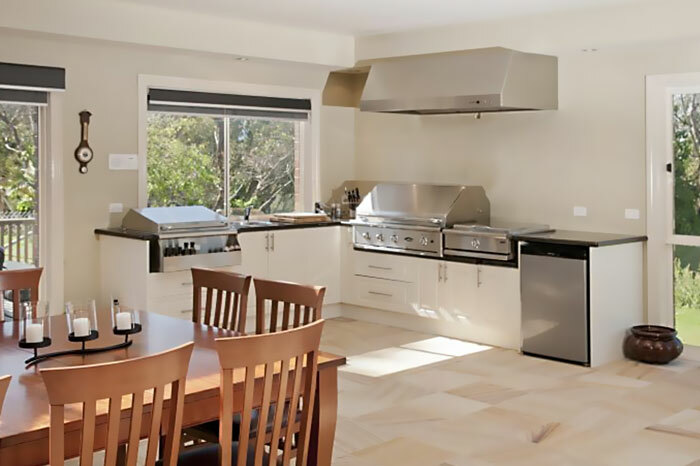 Whether you’re a champion baker, into microwave meals or just love to have the whole family over for dinner, we’ll help you build the perfect kitchen that will give you that WOW factor. As you can probably tell from our name, our specialty is kitchens! At Grandview Kitchens, your kitchen design is handled by the same company that builds and installs your kitchen. 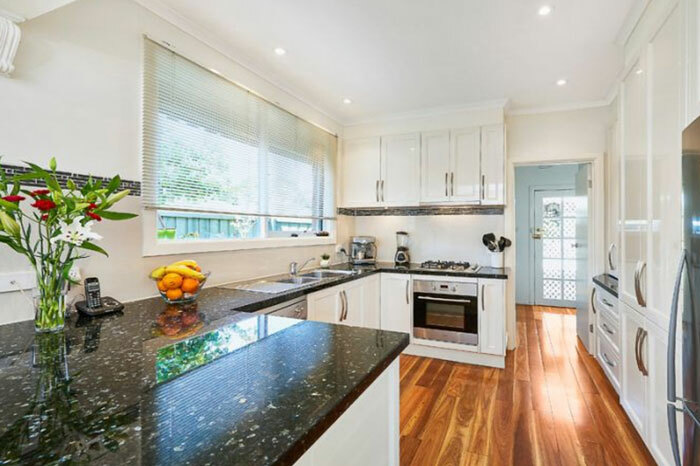 We are intimately familiar with many different types of materials and styles of kitchen. All of our kitchens have a 10 year warranty, and we aim for 100% customer satisfaction – every time. If you want to start imagining how your new Grandview kitchen may look, visit our kitchen gallery. – Modern, French Provincial, Traditional and Alfresco. Modern kitchen design is so exciting! If you’re ready for something different, sleek, up-to-the-minute and unique, a modern kitchen may just be for you. With fresh European and worldwide styles, amazing textures, eye-catching colours and unique touches, your kitchen becomes more than a kitchen – it’s a work of art and a joy to use. Some things never go out of style. If you’re into great function and classic form, our selection of French Provincial kitchens will appeal to you. They are timeless and elegant, as well as being functional. A French Provincial kitchen will be an asset in your home for years to come. 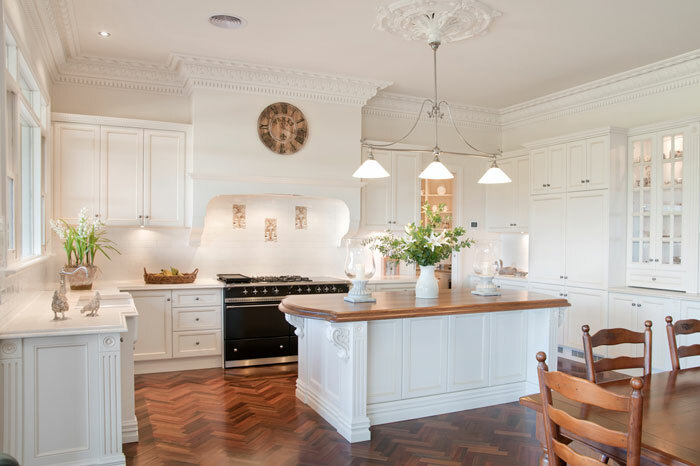 If your home’s style radiates a cosy traditional feel, then a traditional-style kitchen may suit you. Traditional, however, does not mean old-fashioned. Your traditional style kitchen can have the latest European appliances and fittings for amazing looks and functionality. Don’t leave your guests outside while you run inside to cook! The newest trend in entertaining is alfresco kitchens. Enjoy the outdoors with your guests as you wine and dine. Take advantage of our beautiful climate to cook and entertain outdoors all year round! Want to know more about building your dream kitchen with Grandview? Contact us for a free, no obligation kitchen consultation.